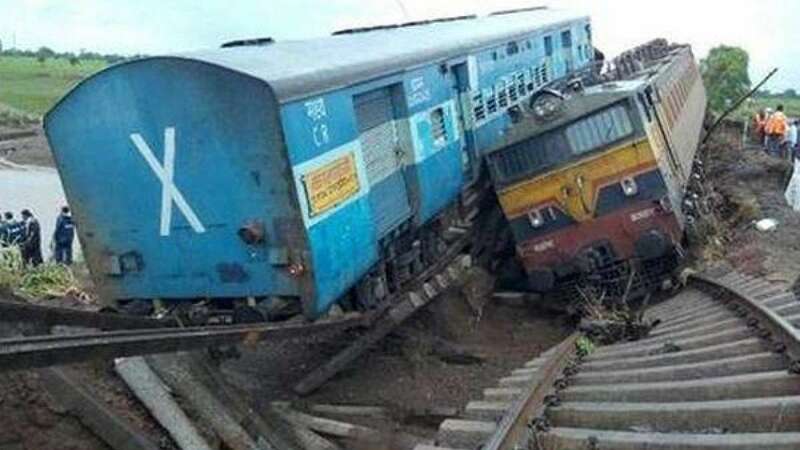 New Delhi : With almost 30 people losing their lives in a tragic twin train accident at Harda in Madhya Pradesh, many mouths have started uttering lapses in the safety and security of passengers. But, railway officials are blaming flash flood for the tragic accident. Kamayani Express, on way from Mumbai to Varanasi, derailed 30kms from Harda in MP on Tuesday late night. Another passenger train, Janata Express from Jabalpur to Mumbai, also derailed at the same spot. Railways announced a compensation of Rs 2 lakh to the next of the kin of the deceased. Rs 50,000 to grievously injured and Rs 25000 for the ones who got minor injuries during the accident. Relief work is underway as nearly 200 people have been rescued to safety.